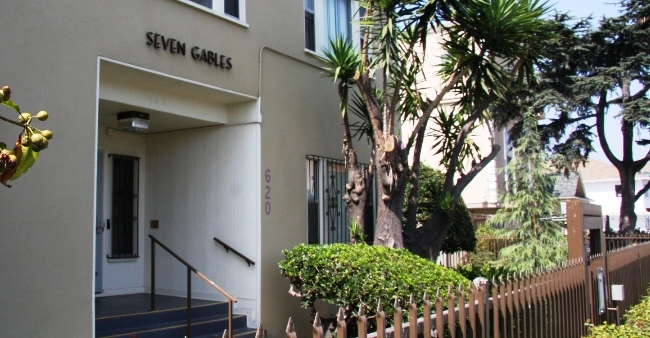 Seven Gables is an older two-story apartment building offering studios. 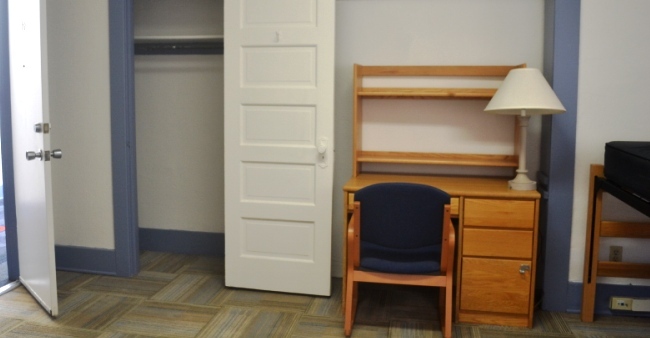 If you are a graduate student looking for a single close to campus, this is the place for you. 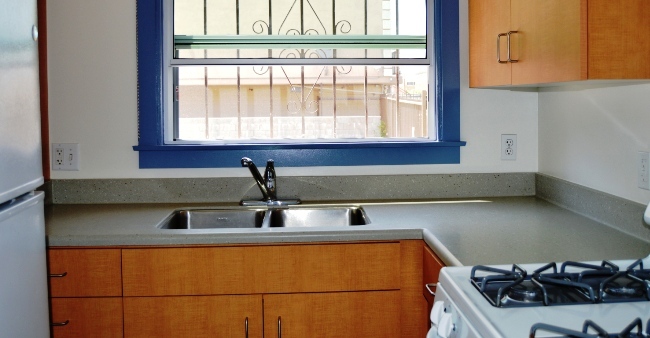 Each studio in this small community consists of a living/bedroom area, kitchen and bathroom. In the two-bedroom apartment, the two residents have private bedrooms, each with an individual entrance, while sharing a kitchen and living room. All apartments has a remote-controlled wall-mounted air-conditioner in the main room. 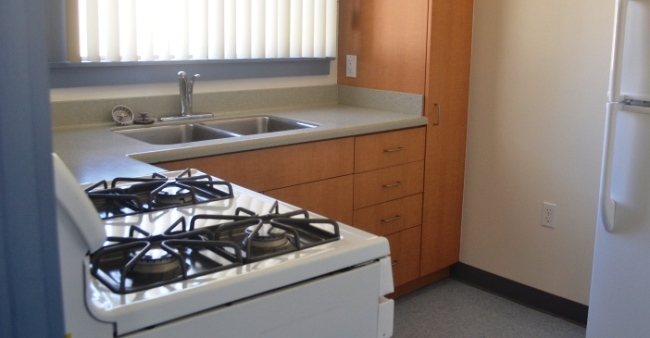 During a recent refurbishment, the bathrooms were entirely redone from the floor up and the kitchens were extensively remodeled, receiving new cabinetry, flooring and appliances. The combination of single resident floor plans and modern accommodations make Seven Gables one of USC's most requested grad buildings. There is a small laundry room on the first floor. 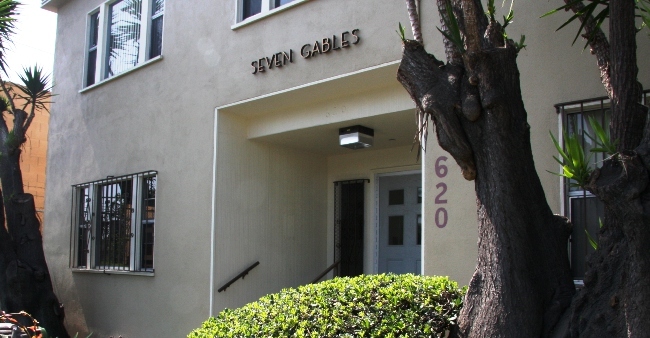 Seven Gables is half a block away from a variety of restaurants on Figueroa and a ten minute walk to campus. Residents have the Graduate Full Year contract, starting in early August and ending in late July. 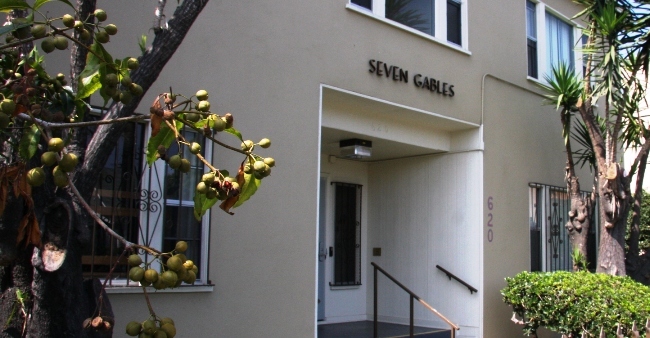 Seven Gables has a gated parking lot next to the building; permits are allotted by USC Transportation.